Richard Hamilton. Exhibition The Solomon R. Guggenheim Museum. / Richard Hamilton ; Catalogue. Introduction by John Russell. Comentary by Richard Hamilton. Hamilton, Richard ( 1922-2011)New York : The Solomon R. Guggenheim Foundation, 1973. Hamilton : [5 dicembre 1972]. 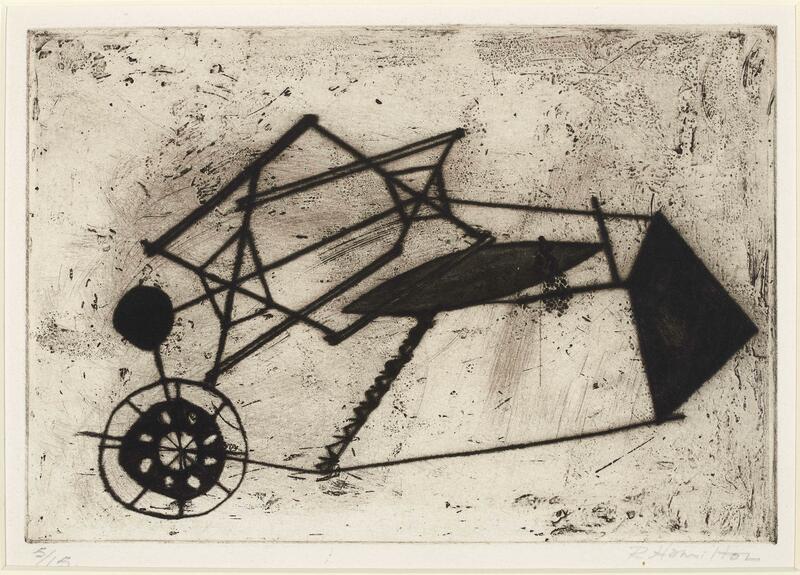 Richard Hamilton : prints, multiples and drawings. Hamilton, Richard ( 1922-2011)Manchester : Whitworth Art Gallery, University of Manchester, 1972. Sweethearts / by Emmett Williams. Williams, Emmett ( 1925-2007)New York : Something Else Press, 1967.